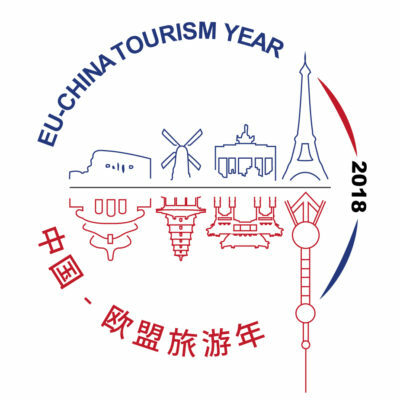 An outstanding tourism performance in Europe in 2015 augurs growth into 2016 following the 5% increase in international tourist arrivals recorded last year. Based on data reported so far, European tourism gets off to a good start in 2016. Nevertheless, safety and security concerns and recent developments in passport-free travel are at risk of hampering the region’s tourism growth.